There are many ways to lead an industry. 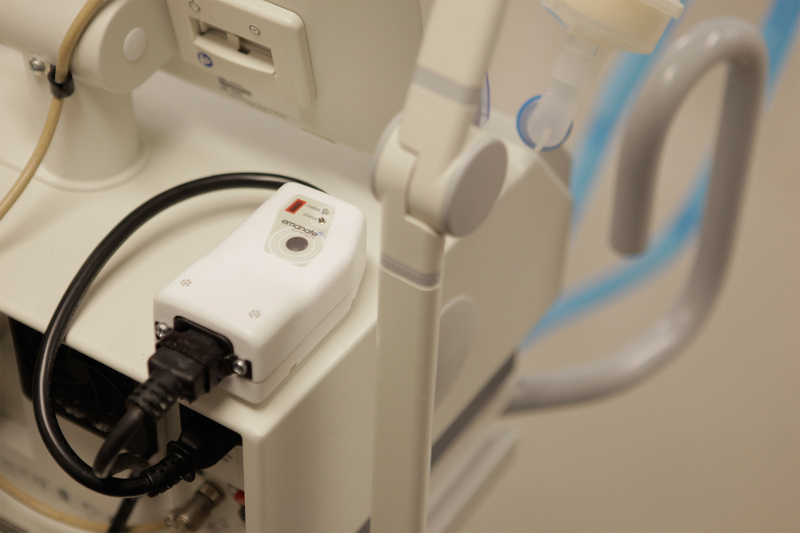 Emanate Wireless leads with innovative engineering and a commitment to enabling smarter, more effective healthcare workflow solutions. Our products deliver greater accuracy, higher performance, and unmatched efficiency. Our solutions are proven in clinical settings and rooted not only in return-on-investment, but also in the important metric of enhanced patient outcomes. We enable reliable asset monitoring and tracking. We help forecast and predict needs for equipment and maintenance. We help the healthcare industry move beyond compliance and achieve the promise of process automation, the benefits of streamlined workflow, and the peace-of-mind that comes with actionable data. When you’re ready to learn more about how improved workflow automation, business intelligence, and equipment availability can increase efficiency, lower costs, and contribute to better patient outcomes, we invite you to learn more about Emanate Wireless. We’re proud to have been recognized with Frost & Sullivans award for Best Practices in New Product Innovation for PowerPath™.